Wow wow wow! 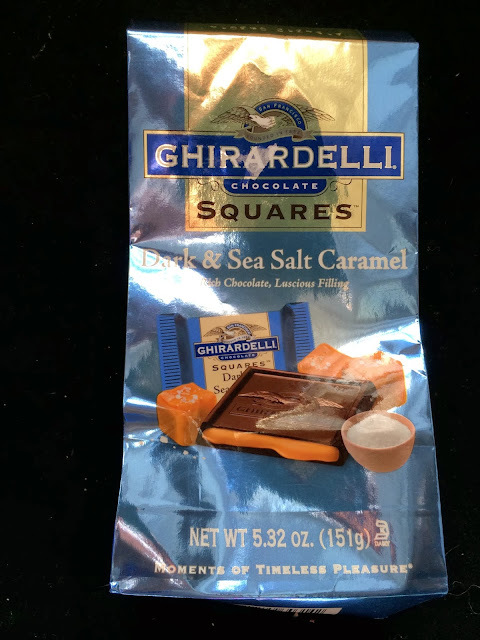 These Ghirardelli Dark Chocolate and Sea Salt Caramel Squares are my new favorite. 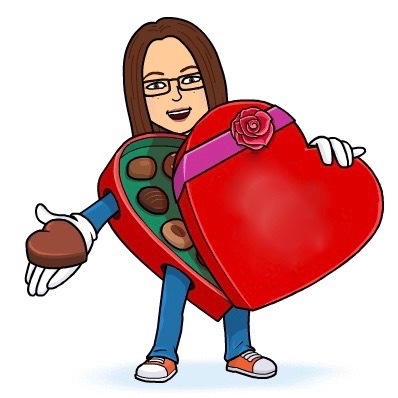 They're the same as the traditional Caramel Squares that have been out forever, with that elegant liquid caramel that's barely contained within the chocolate walls. The tiny addition of salt flavor to the caramel, however, perfectly offsets the bittersweet dark chocolate and the sweet caramel to produce an ideal and delicate balance of bitter, sweet, and salty flavors. The salt flavor anchors the caramel to the chocolate. I love it. Thanks, Ben & Will! You've created an addict!